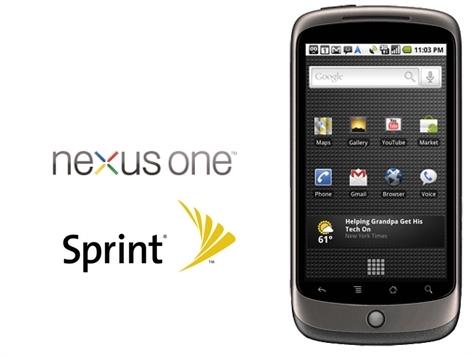 The Sprint, the Now Network, told us that they, like Verizon Wireless, won't be carrying the Nexus One smartphone either. Take that Google! BoyGeniusReport.com reported late yesterday afternoon that "Sprint’s PR people have let it be known that the Google Nexus One will never have a home with the Now Network. Singling out the lack of need for the handset in their portfolio thanks to the bigger, better, faster and stronger HTC EVO 4G[...]"